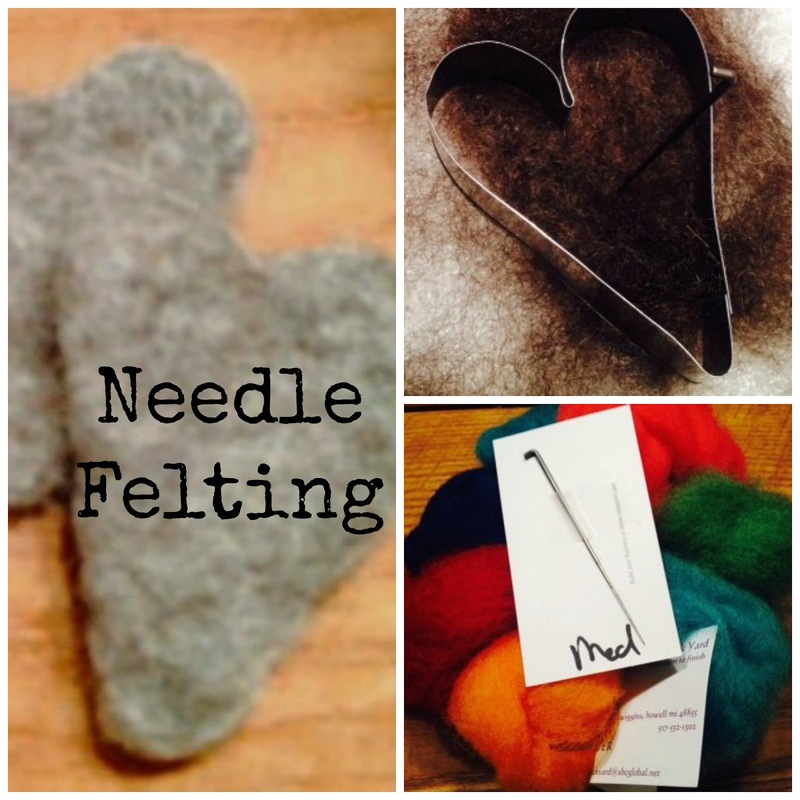 Needle Felting is yet another craft to use up that wool stash! It is a fiber art craft that creates felt without the use of water. Using a barbed needle, wool fibers are tangled together by a continuous jabbing of the needle into the wool fiber. 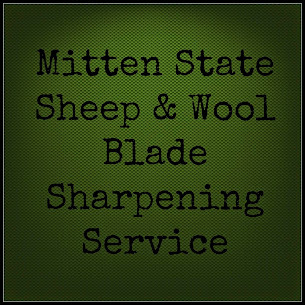 It is easy to get started-all you need is wool roving/batt, felting needle, and foam work surface. 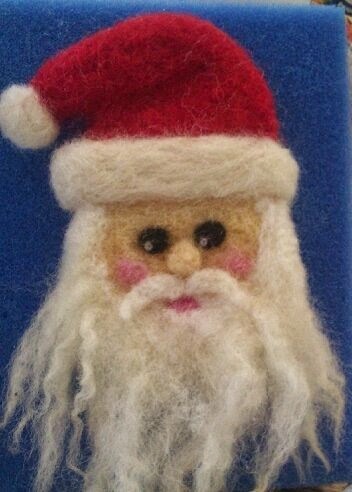 I purchased my first needle felting kit at a fiber art show for the girls. You have to be careful with the needle (it is sharp) but it was a great project for children. You can start out using a cookie cutter for a pattern. You can work your way up to sculpting three dimensional projects. I will be honest, I do not have the flair for making anything but "simple". I have a friend, on the other hand, who from day one, creates amazing pieces of art. They raise sheep and have wool coming out their ears, but she doesn't spin or knit. This turned out to a great creative outlet for her. This is one of her latest projects... I love it!! 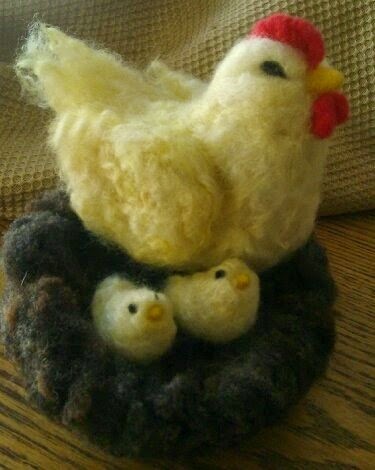 It is nice having a dear friend who is so talented, she made me this amazing bird that came with her own nest and eggs. Most of it was made with wool from our farm. 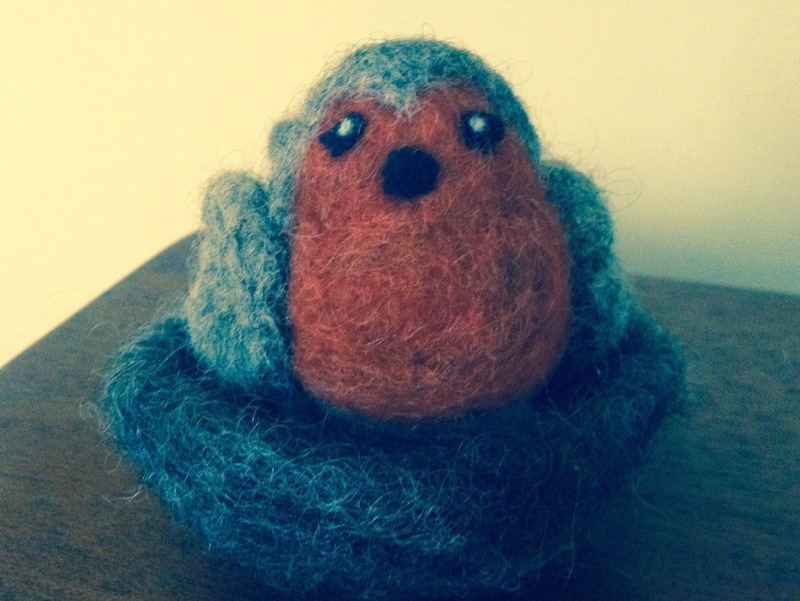 Embellishments, ornaments, and felted figurines are just a few things you can create with needle felting. 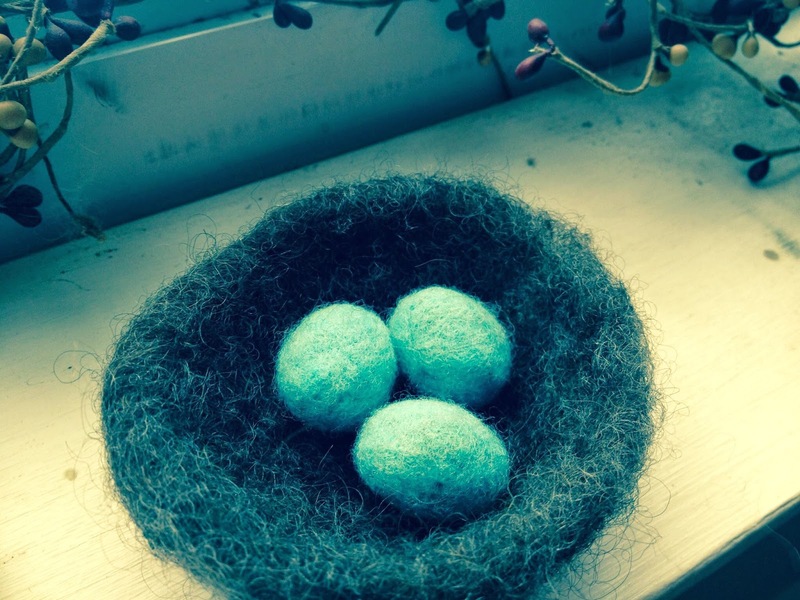 Needle felting is opening another world for use, too. Your friend has a flair for sure and for certain. Oh, I love it all.. I need to learn to do that.. smile..
Well you are so very talented Sandra! I love these! I think thats a wonderful and very creative way to use your wool! You do have a very talented friend! I love that hen and chicks. How adorable. Thank you so much for sharing at the (mis)Adventures Monday Blog Hop. I really (and I do mean REALLY) look forward to what you share this week.